Eutectic Gallery Presents "Drowned World"
These collection of vases are created with a special technique by casting liquid porcelain in a way that creates organic shapes with the help of physics rather than a pre-designed decision. Stop by to learn more about the process. New Work, Seconds, Discounted Older Pieces in gorgeous Hood River, OR. Then take a drive through the Fruit Loop to explore the valley and enjoy some fine wines, locally made jams, great BBQ and the craft fair at the local County Fair Grounds. Special invitation! 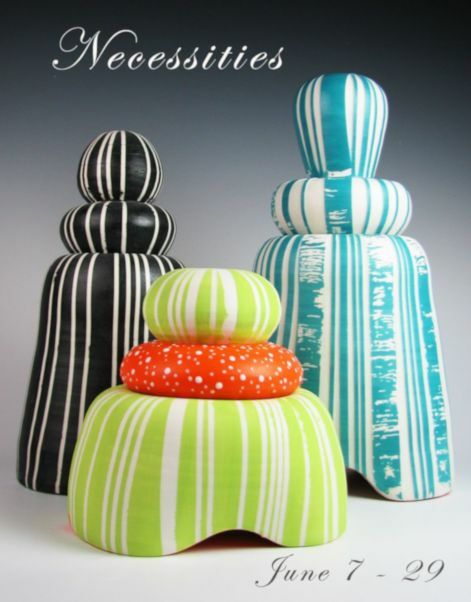 Stop by on Friday, April 19th from 2-5pm to get the best selection as she unpacks and arranges her displays! 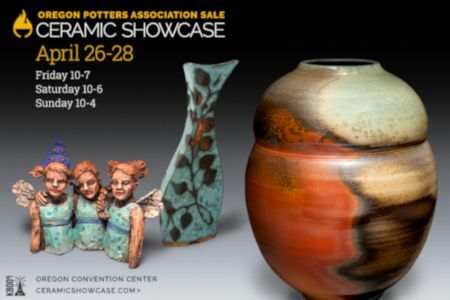 The 37th Annual Showcase features over 150 Oregon Potters Association members who make sculptures, wall art, and functional pottery for the home, garden, and work. 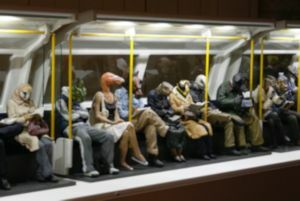 Artist demos, children's clay play area, gallery area including local high school clay creations. 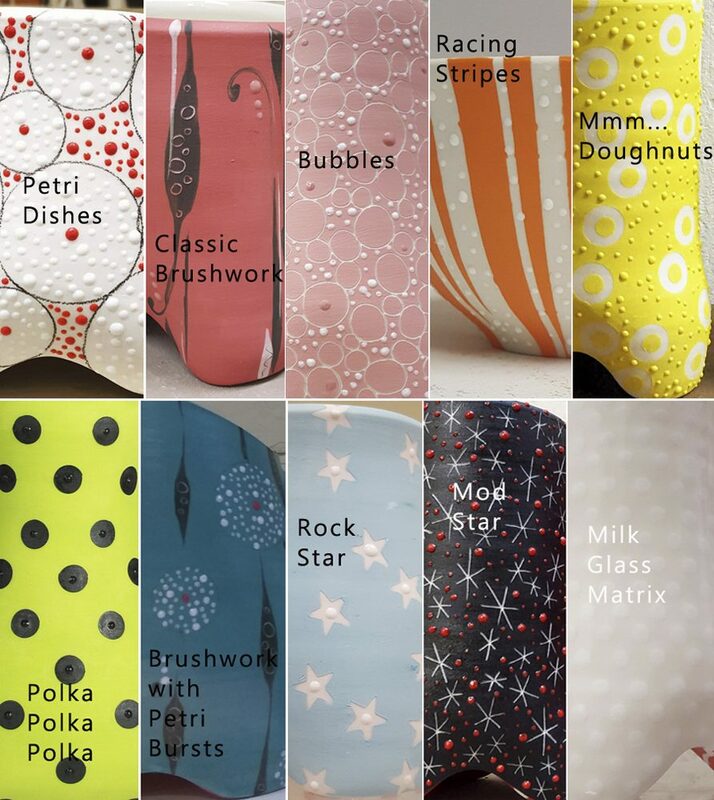 "Pet Bowls" sale benefitting the Oregon Humane Society & OPA's Clay in Education. 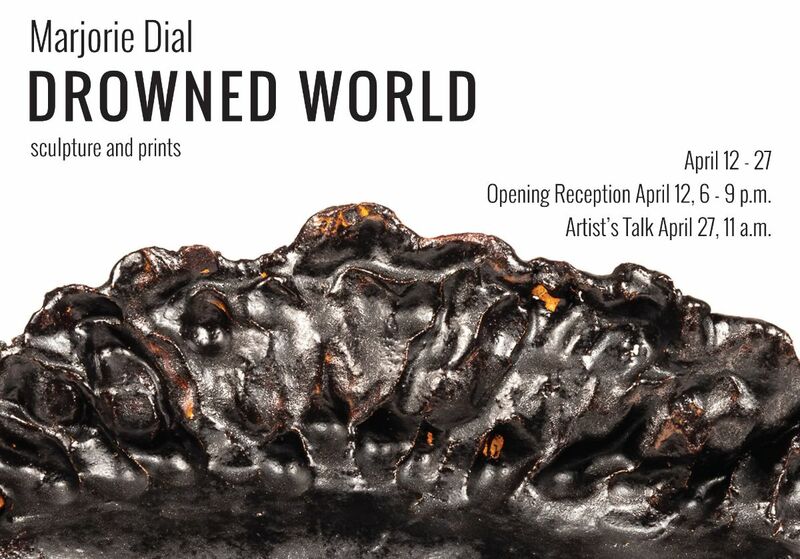 **Admission is FREE** with a suggested donation of $3. In partnership with the "Gathering of the Guilds" which includes weaving, woodwork, metalwork, glass, and beadwork in a separate room. 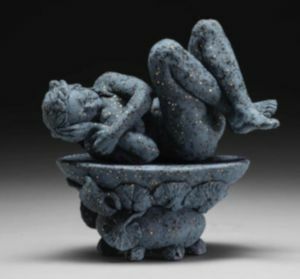 "Images upon Form: Figurative Ceramic Sculpture"
Arts Grants Now open for applications! Click on the image at left to go to the website and explore everything that KAC has to offer. This is a hands-on workshop on how to mix and fire simple line blends to achieve a variety of glaze surfaces and colors. 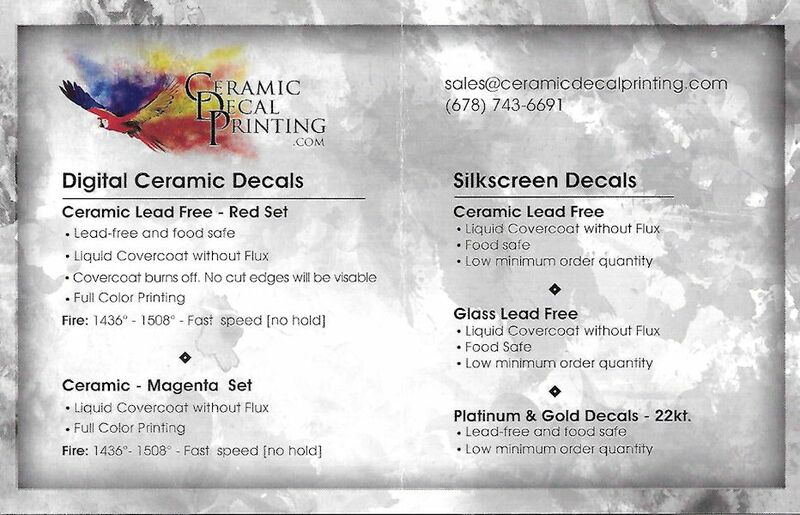 She covers the 3 main glaze ingredients and how it affects glazes. Chic helps you analyze, alter and create your own recipes plus recognize the difference between Recipe %, Weight % and the Unity Molecular Formula. Check out her early bird registration special by clicking on the image to the left and print the pdf. 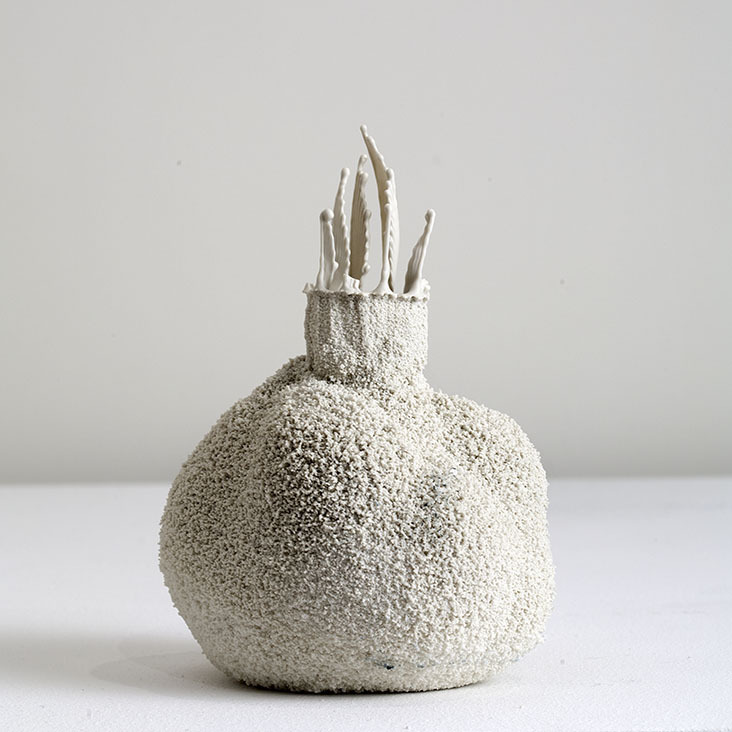 Georgies offers custom firing for cone 04 bisque, plus cone 05 and cone 6 glaze firing service. The form below can be printed for your reference. We load and unload our kilns on Monday and Thursday afternoon. Bring your pieces in with the name of the clay body and the temperature range that you want us to fire your work. You can always call us at the Portland store if you have any questions: 503-283-1353. The Marylhurst School is a 501c3 non-profit preschool - 8th grade serving populations in Portland, Oregon City, and the surrounding areas. 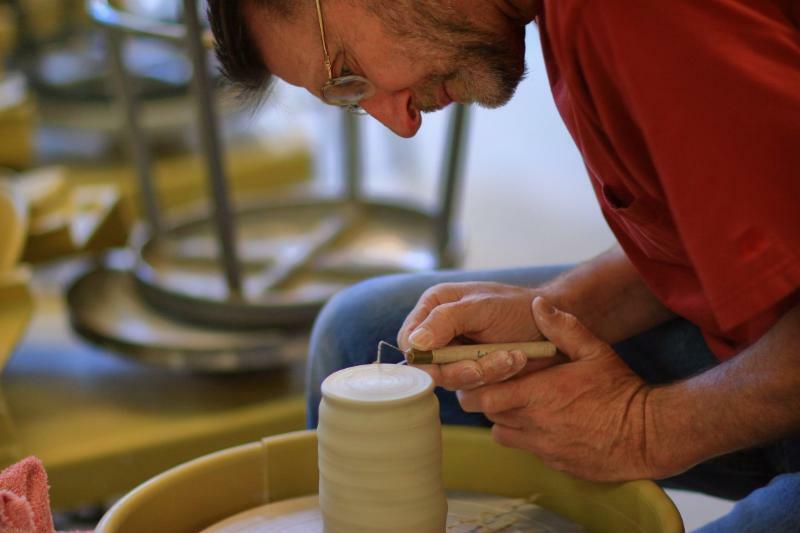 They are currently building a ceramics program and are in need of a pottery wheel. If you have or know of someone who has a wheel to donate (or combination reduced fee plus donation), please contact Hayley Hendrickson at 503-309-3980. All donations are tax deductible. Are you a clay artist that loves working with children? 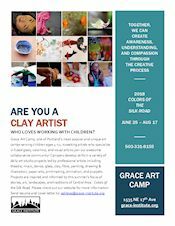 Grace Art Camp is looking for artists who specialize in fused glass, ceramics, and visual arts to join an awesome collaborative community! Go to the website link below for more information. 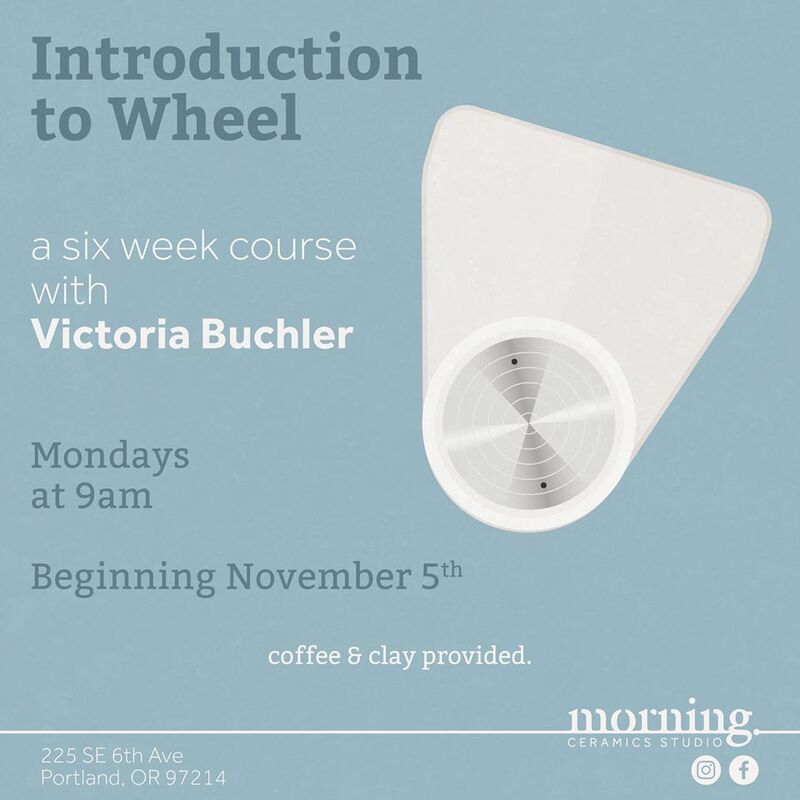 $250.00 for six sessions of introductory wheel throwing class taught by Victoria Buchler. Class is held on Monday mornings from 9-12pm with additional studio hours available. All clay, equipment & firing is provdided. Classes available in the Portland area. Cathy offers classes and workshops throughout the year using handbuilding techniques. Fabulous, fun, affordable art classes, workshops, Open Studio, camps, and creative activities designed for children and families! "Oh no, it's broken! What do we do now?" Museum quality restoration of antique and modern dolls. Restoration of items made of ceramic, porcelain, and other mediums or materials. Appraisal services from one piece to complete collections. Go to Festival of Arts for more details and the link for the application form. You will be prompted to open a free account with Entrythingy.com, then you'll be ready to start the application process. Deadline for submissions is 02/11/19. A top-notch jury will select participants and notified by 02/22/19. Application fee is $20, Booth fee is $125 for a single (10x10') and $250 for a double (10x20').